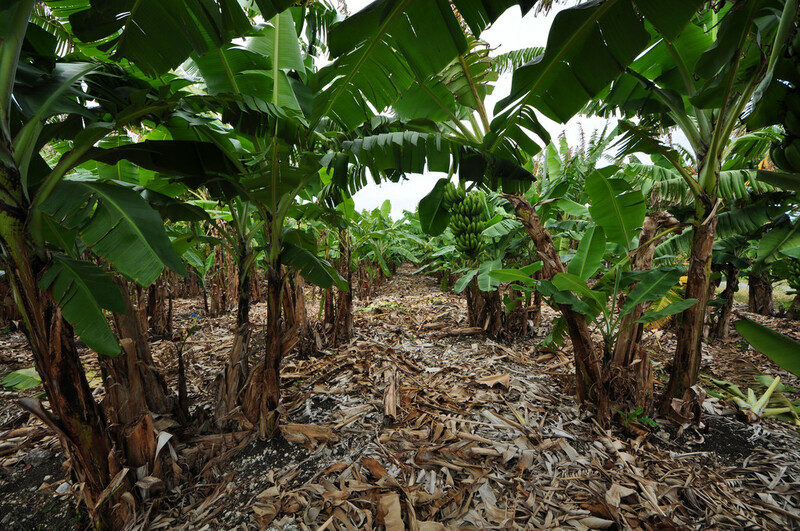 The new irrigation system allowed the staff to be able to create and cultivate a plot for a small banana plantation. The staff dug 130 holes, planted 130 plants. 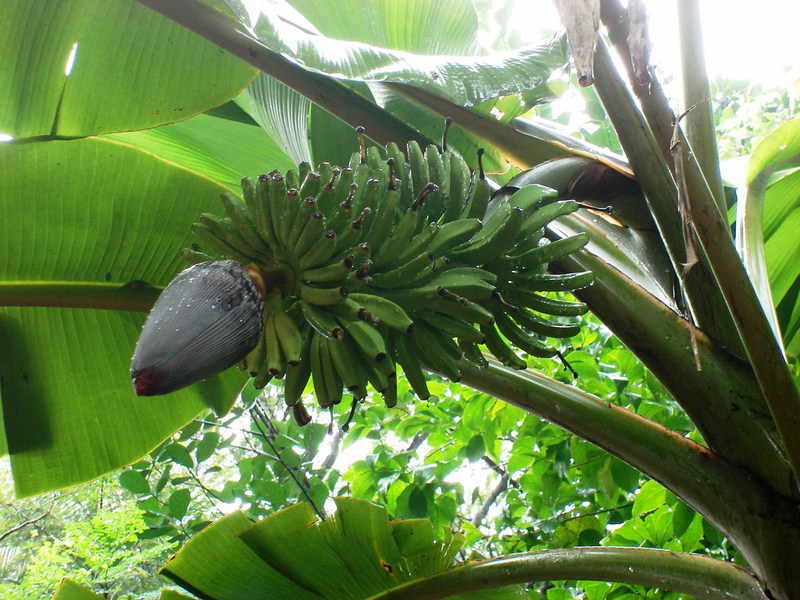 Approximately 100 have produced successful banana plants. These plants will be trees producing fruit in fourteen to eighteen months. This produce will obviously enhance the diets of the Children and Staff at Tumaini Youth Center. If there is extra produce it will be sold to help maintain the facility.